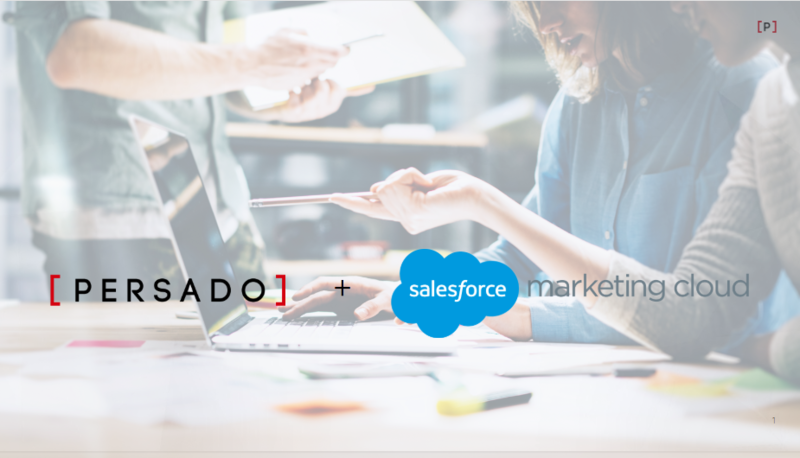 In May, Persado and Salesforce Marketing Cloud announced an enhanced partnership to help marketers create personalized, emotionally targeted content that increases customer engagement and conversions. More than 50 brands, including Caesars Entertainment, are already seeing results. The renowned casino and hospitality brand has enjoyed a 24% lift in email click-through rates (CTRs) using Salesforce Marketing Cloud and Persado’s AI-powered marketing platform. Debating whether you should be next? Let us settle that for you with four ways Persado and Salesforce Marketing Cloud are changing the game. Sometimes, the brands with the ability to take advantage of MarTech trends can be a case of the haves and the have-nots. But the Persado and Salesforce Marketing Cloud partnership is accessible to Fortune 100 companies like Microsoft and trendsetters like Stubhub alike. The accessibility puts the power of AI directly in SFMC users’ hands. At the end of the day, we know that marketers are judged based on numbers — opens, clicks and conversions — and the Persado-Salesforce Marketing Cloud partnership delivers consistent uplifts on these KPIs. It’s these results that drew Caesars to Persado in the first place, Director of Email Marketing Tonya Carpenter said in a press release. And as it turns out, the brand played its cards right. Caesars has experienced a double-digit uptick in open rates that has led to a staggering 24% average uplift in clicks since starting to use Persado’s AI-generated language for their email marketing efforts. Seeing key KPIs rise is a gratifying feeling, but understanding the reasons behind the improvements is what keeps those numbers going up. Persado shows brands which words, phrases and emotions are working best, what type of language is worth testing and can even show which emojis garner the most engagement. These insights allow brands to continue to learn and grow with consumers. “We are gaining a deeper understanding of our customers and are also gaining insights into the factors that are driving customers to engage,” Carpenter said. It’s an omni-channel world, and we’re all just trying to market in it. Persado works on all platforms, including email, SMS, social media and display. This empowers marketers to create cross-platform campaigns that reach and engage consumers at multiple touch points. Want to learn more? Persado will be at Salesforce Connections June 12-14. Visit us at booth #523, or Book a Demo enter to win an Amazon Alexa.